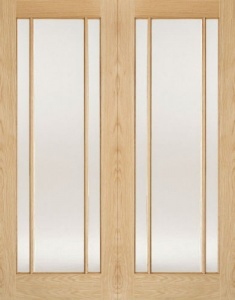 The Shaker Internal Oak door has a contemporary 4 panel design with an attractive grain in the timber. 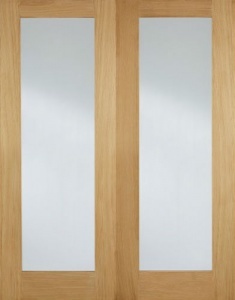 This internal oak door with recessed panels offers a stunning oak appearance and is perfect for any room within the home. 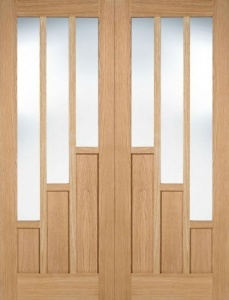 Combine with matching glazed doors to increase the light inside your home whilst creating a harmonious look. 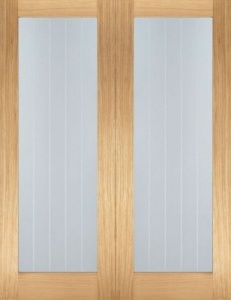 A practical range of bi-fold doors are also available to complement this range.